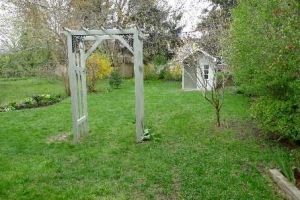 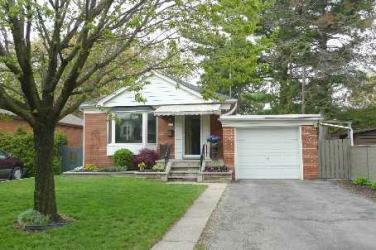 Property Description: Home Sweet Home In Prime Sunnylea! 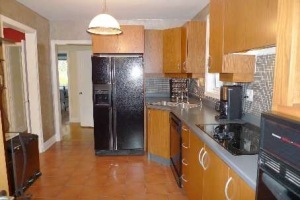 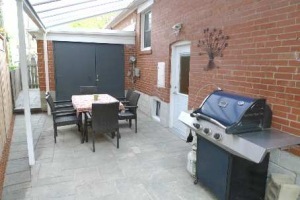 Many Updates with Modern Kit W/French Door, 2 Bdrms & 2 Baths. 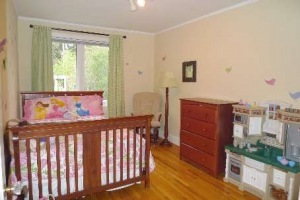 Master W/Wall-Wall Closet & B/I Chest-Of-Drawers. 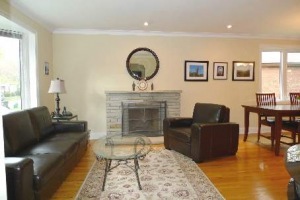 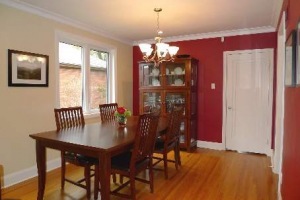 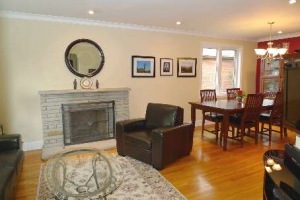 Living Rm with Bay Window & Fireplace, Gleaming Hardwood Flrs!